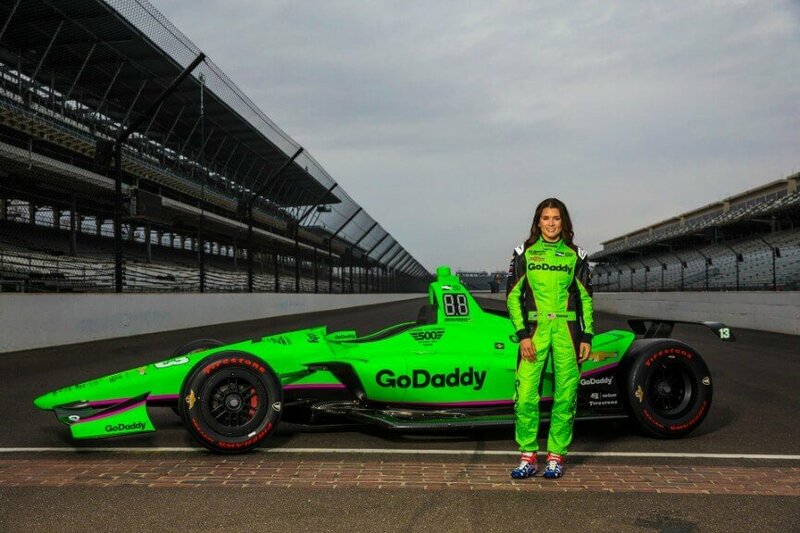 The trailblazing driver, who is known around-the-world on a first-name basis, posed alongside her final ride in this historic photo, captured on the iconic Yard of Bricks at Indianapolis Motor Speedway. 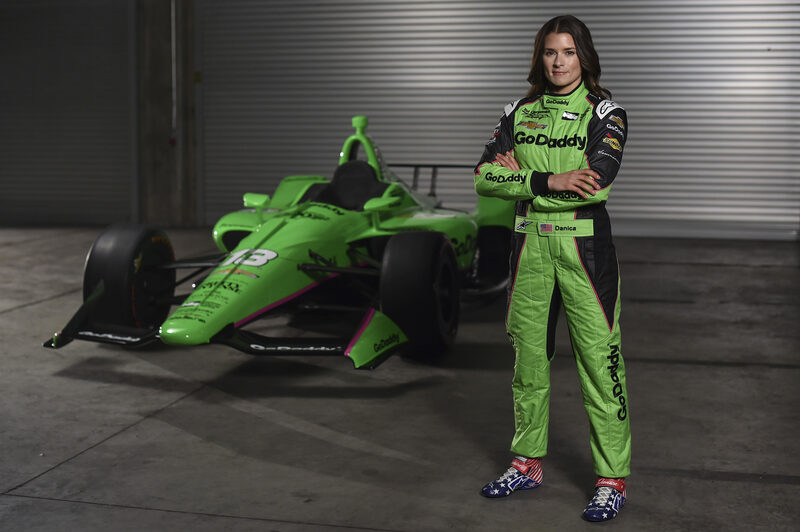 What Danica is wearing in the photo and in the race also reflects her aspirations as an entrepreneur with a passion for fashion, albeit a very specific style in the fire-resistant category, as she helped design her own Indy car firesuit. 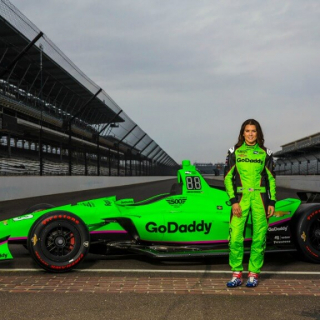 Next month, Danica will get down to business behind the wheel during the Verizon IndyCar Series test sessions, set for May 1 and 2, at Indianapolis Motor Speedway. 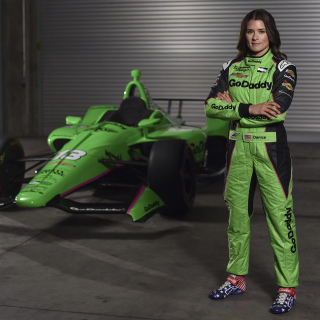 Those test dates, pushed back due to inclement weather this week, will mark the first time Danica has driven an Indy car since 2011. 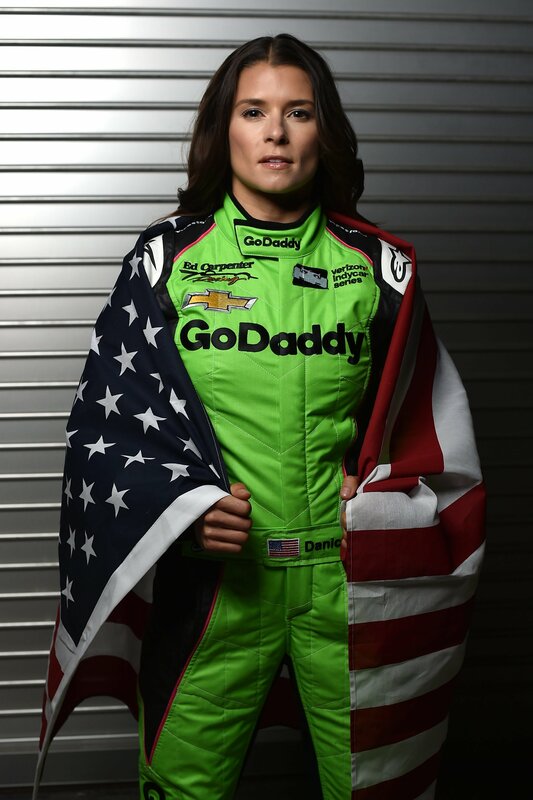 Danica shattered gender barriers throughout her storied career as the only woman to ever win an IndyCar race, and one of just 14 drivers to lead laps at both the Indy 500 and the Daytona 500. 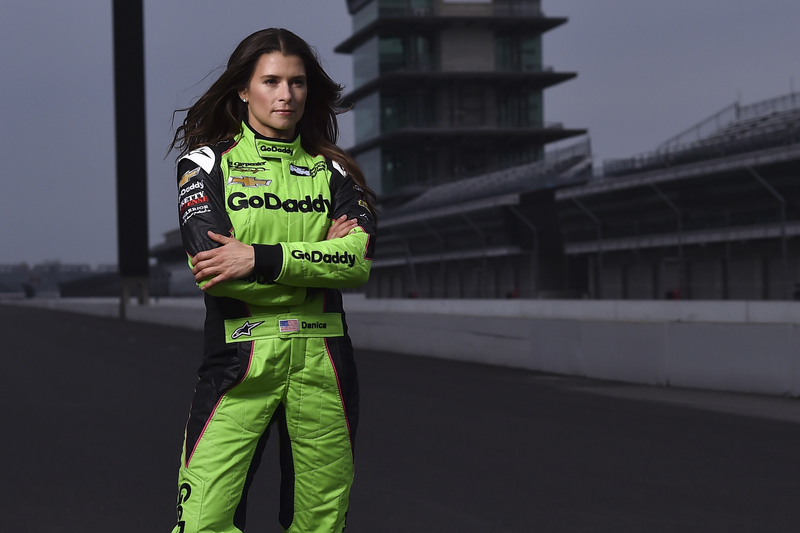 In her life-after-racing, Danica plans to pursue her entrepreneurial passions with the support of her long-time sponsor GoDaddy, the online experts who specialize in helping people take their passions online. To find out how you can create your own website, or get coaching from GoDaddy’s personalized customer service, visit: http://www.GoDaddy.com. 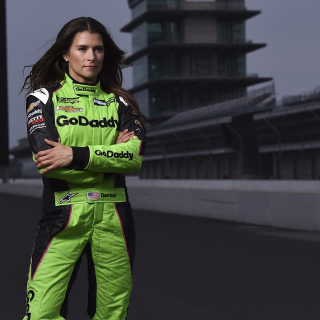 Click to see Danica’s latest GoDaddy commercial. 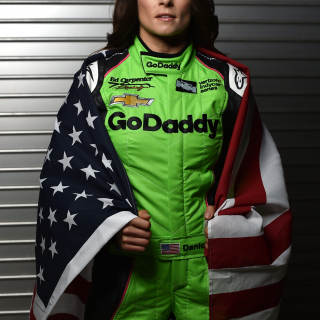 GoDaddy powers the world’s largest cloud platform dedicated to small, independent ventures. With more than 17 million customers worldwide and more than 75 million domain names under management, GoDaddy is the place people come to name their idea, build a professional website, attract customers and manage their work. Our mission is to give our customers the tools, insights and the people to transform their ideas and personal initiative into success. To learn more about the company, visit www.GoDaddy.com.